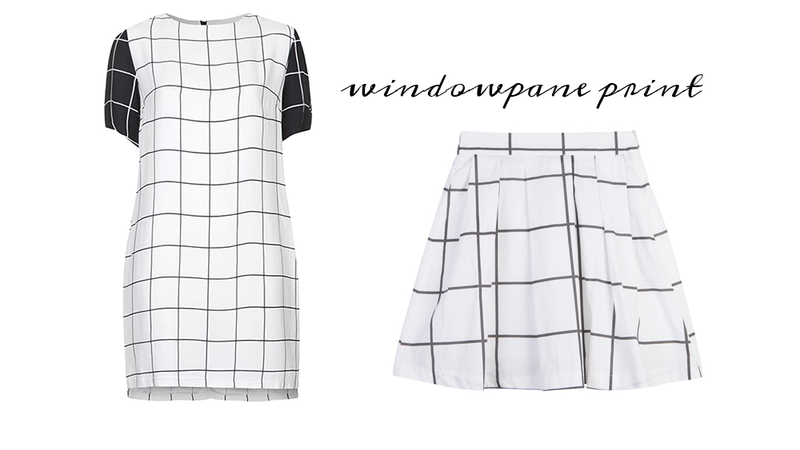 Ever since I saw Olivia Palermo wear a matching windowpane/grid patterned set from Zara, I've come to love how chic the windowpane print can be. I think it's one of those patterns that even people who are afraid of prints and patterns might be drawn to. 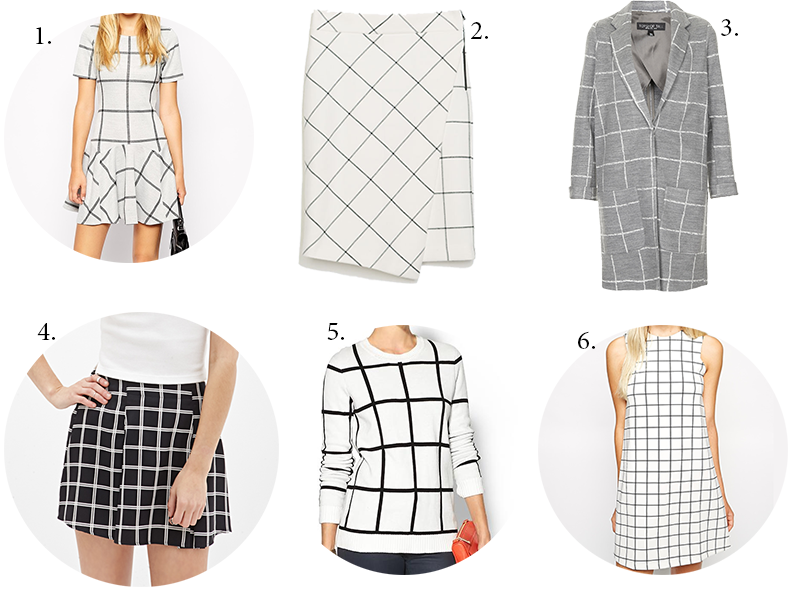 It's a great alternative to plaid if you're not a fan of plaid, and it makes a statement without being too obtrusive.